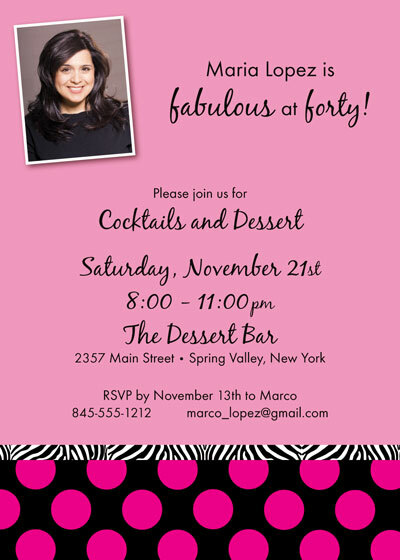 Fabulous birthday party invitations with a pink and zebra print. 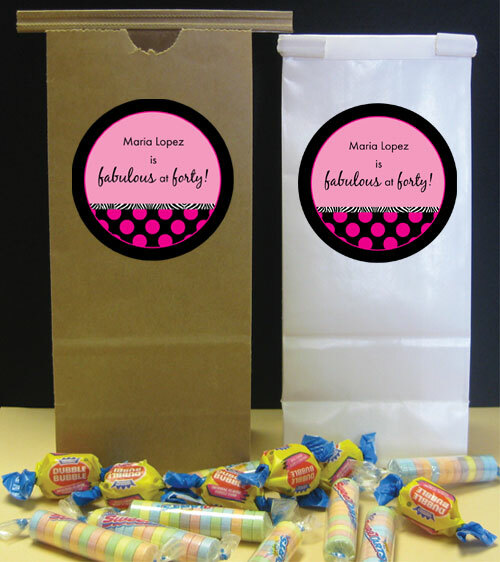 Personalized matching party favors. 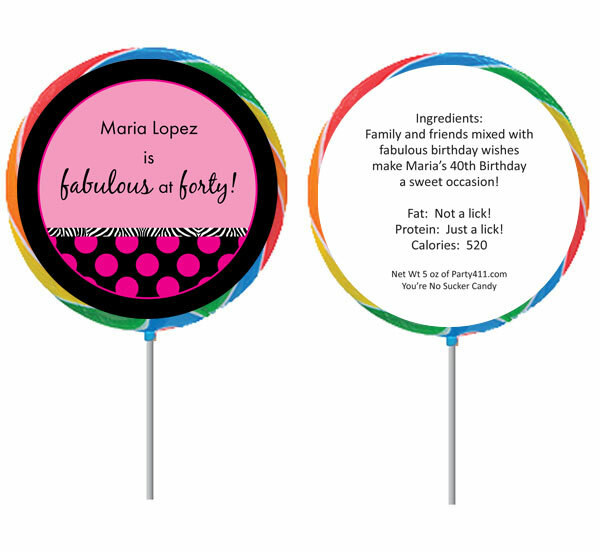 Great for a fabulous birthday theme party! The perfect pink and zebra party supplies!